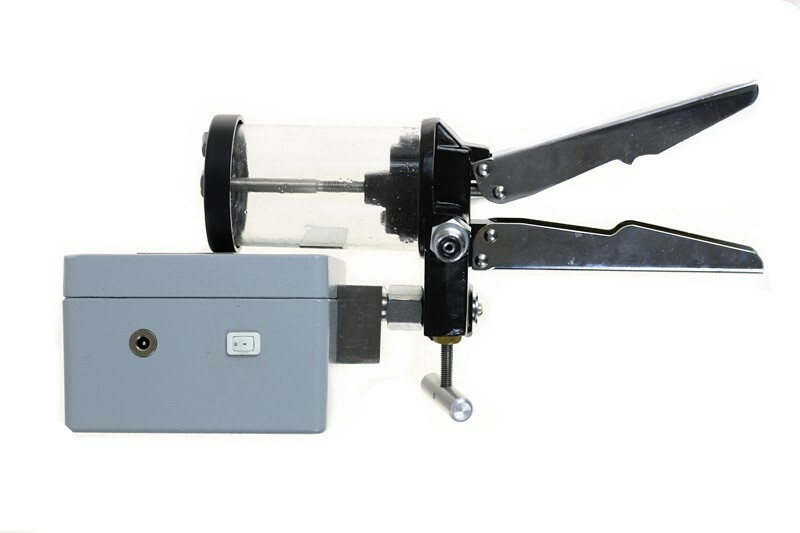 YK-201 digital pressure calibrator uses a unique dual-screen design, the upper display pressure value, the lower row shows the current and voltage values, independent control is more eye-catching energy-saving, digital pressure calibrator can calibrate pressure gauges, pressure transmitters, Pressure switches and other precision instruments. 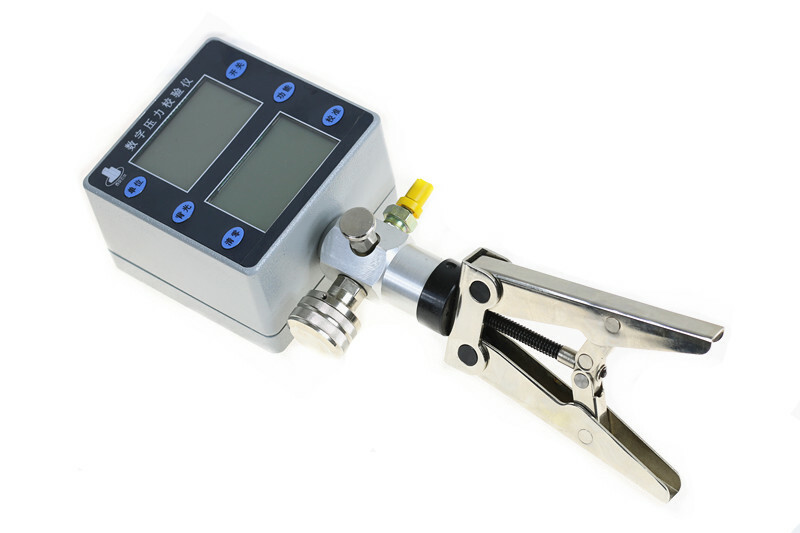 Synchronous display pressure and current measurements . Equipped with a special aluminum alloy instrument box,easy to carry,save.